Click the photo to see a larger image! Earlier this year, German tuner DMC showed us their forged aluminum wheels for the amazing Bentley Bentayga. The car received an instant new look with the set of new rims. Now the engineers finally show us what their carbon fiber package for this british SUV looks like. 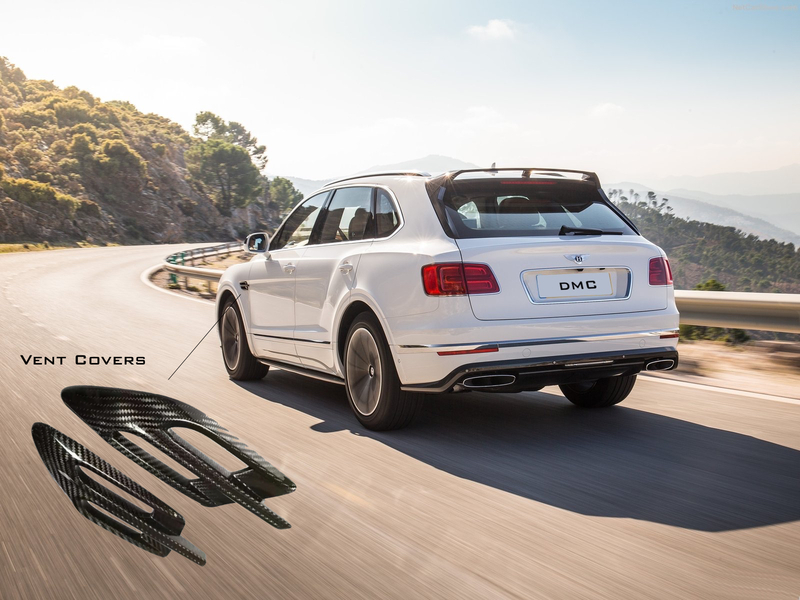 Introducing the DMC Bentley Gigante! The front received an additional front lip, that adds a needed aggressive look to the car and makes it look wider as well. Right above that, DMC added flares in form of a new front fascia. 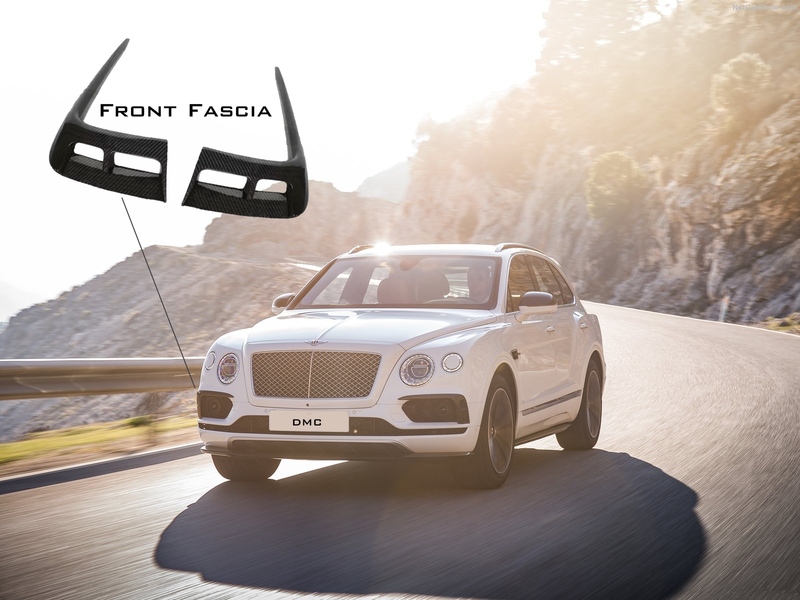 The trims that go around the left and right grill complete the lines of the original design and make the car look stronger. The sides add an elegant set of side mirror caps, vent covers and door trims. However, the rear is where the aerodynamic kit starts to shine: The rear spoiler is an element that underlines the new beasty look of the car, which has previously looks quite tame when being stock. 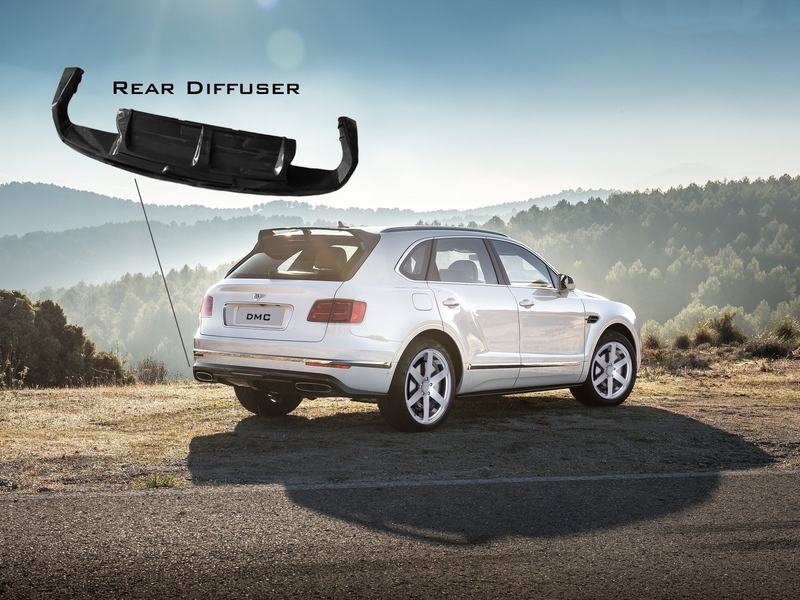 At the bottom we can find a new revised rear diffuser with finds that improve the air flow under the car. 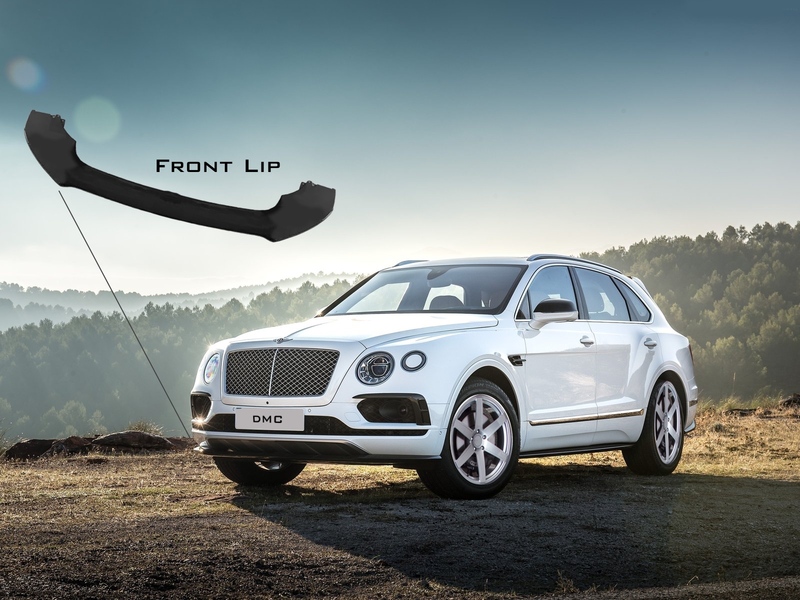 Finally the Bentayga looks like a super car, and we really love it. 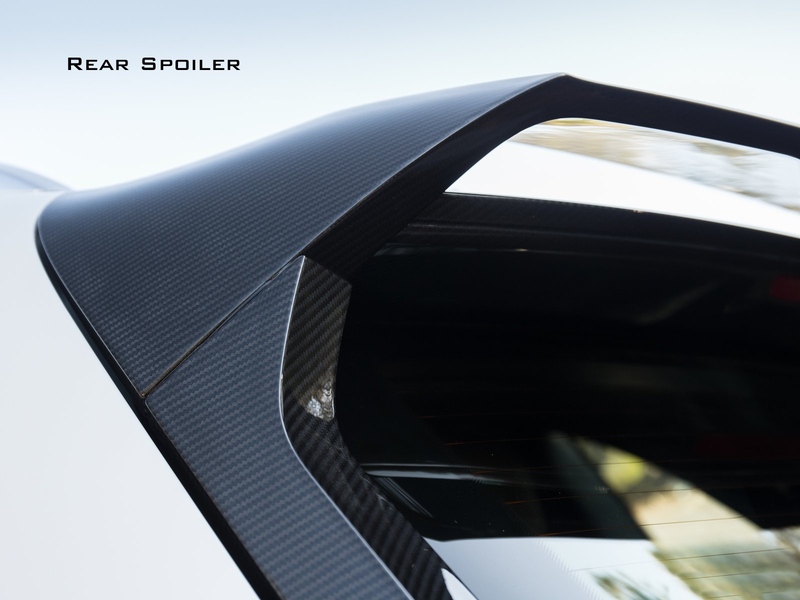 We are not alone, it was a common perception that a little spice was missing on the car that most possibly shares the same base as the upcoming Lamborghini Urus. But DMC was able to come up with a set of carbon fiber elements that really turn around the car’s appearance in an extremely positive way. 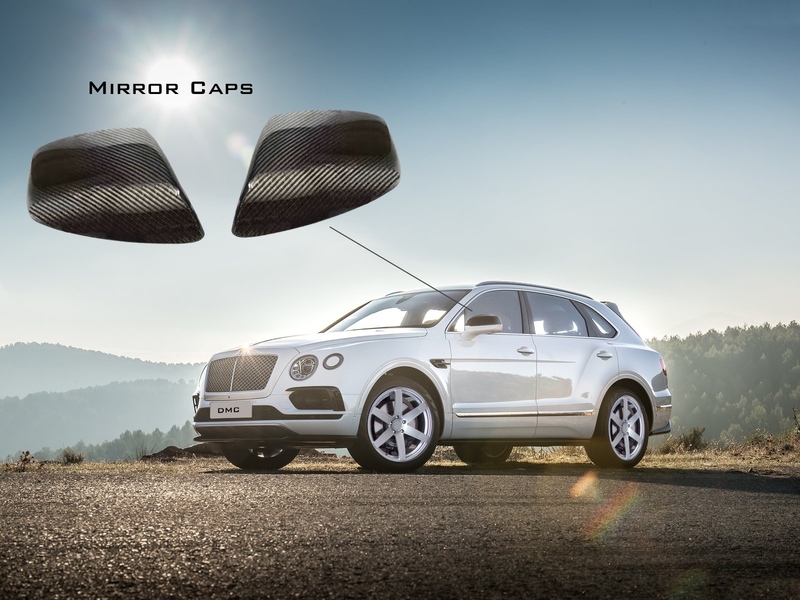 The original Bentayga came along with 608 hp, which produced about 900 Nm. Not bad considering the weight of this huge monster. But the Germans from DMC went back to the drawing board and came up with a performance package that adds nearly 100 more horse power on top. The DMC Bentayga now shines with a proper 705 hp and around 1055 Nm, which pushes the car to 310 KM/H maximum speed. No wonder the package is called Gigante, which translates to Giant as you may have guessed already. 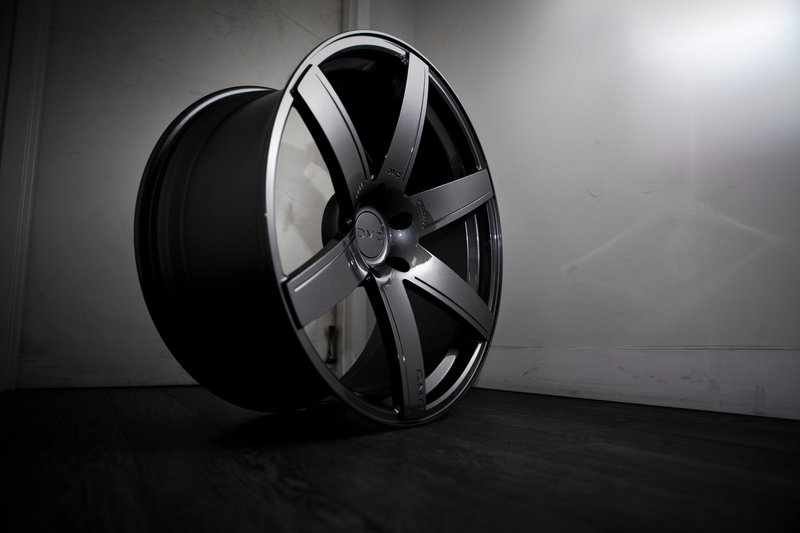 And enormous are not only the new looks and the new power, but the diamond forged wheels as well. The video shown below on DMC’s YouTube channel has got 22″ wheels but the company ensures us that they can go as big as 24″. We can’t wait to see a Bentley with that sort of whips, but considering the great new look of DMC’s kit, it surely won’t take long until we see one in London’s Sloane street, Dubai’s Mall of the Emirates or other locations that are well known to boost DMC’s modified super cars. DMC’s mission is Making Good Things Better. While the company’s German heritage sparked the initial success, it soon developed its major hotspot in Hong Kong and the Middle East. Recently DMC was accepted as exhibitor of the prestigious Geneva Auto Salon, joining the top-elite of brands in the world. The company was started in 2009 in Germany, where business was slow at first. It was only after the team expanded to Hong Kong, in 2010, when business really sky rocketeered. The new wealth in Asian countries sparked the success which soon would swap over to the Middle East as well.